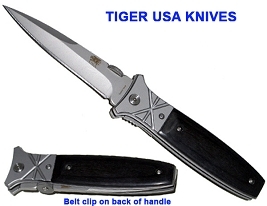 9" Folding knife w/ Thumb Stud- All black. 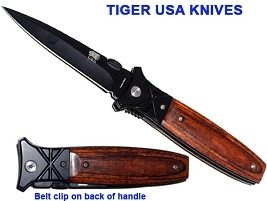 Action assisted folding knife. 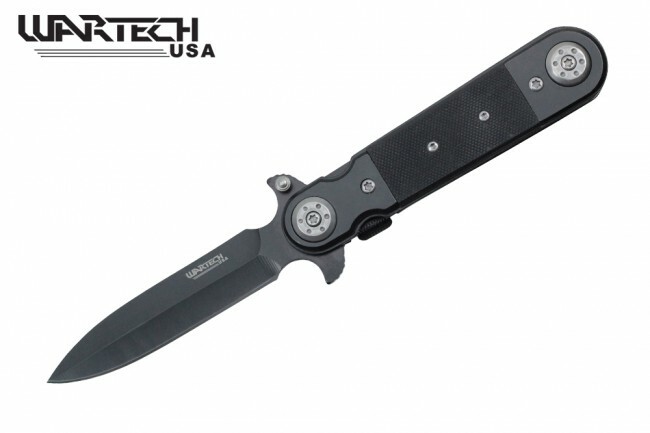 Black G-10 handle. 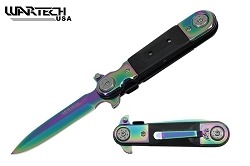 Black Widow Blade is made from surgical steel. 9" overall with a 4" blade.